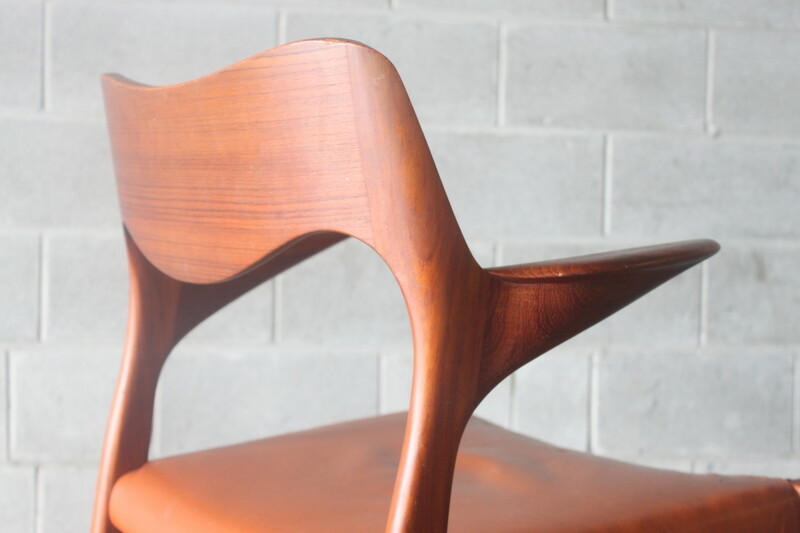 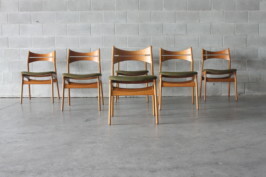 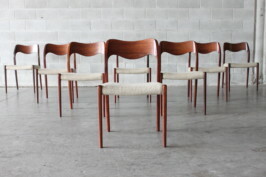 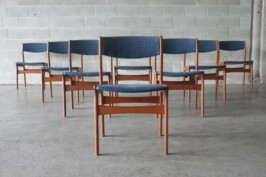 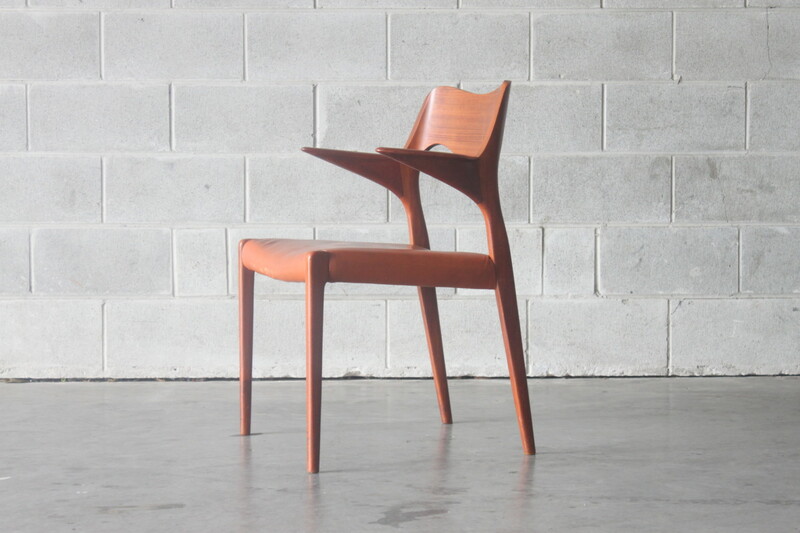 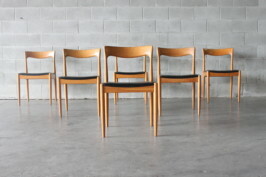 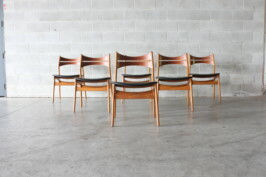 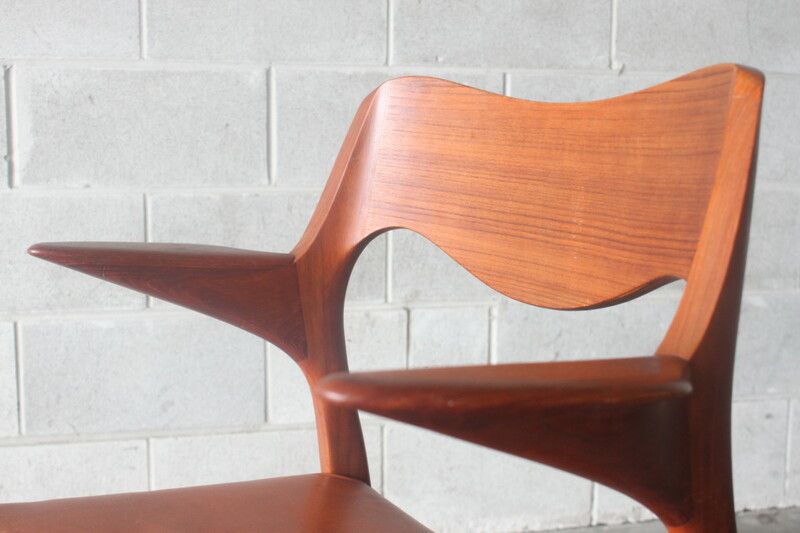 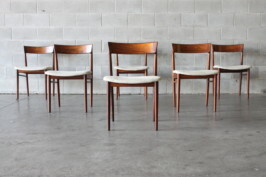 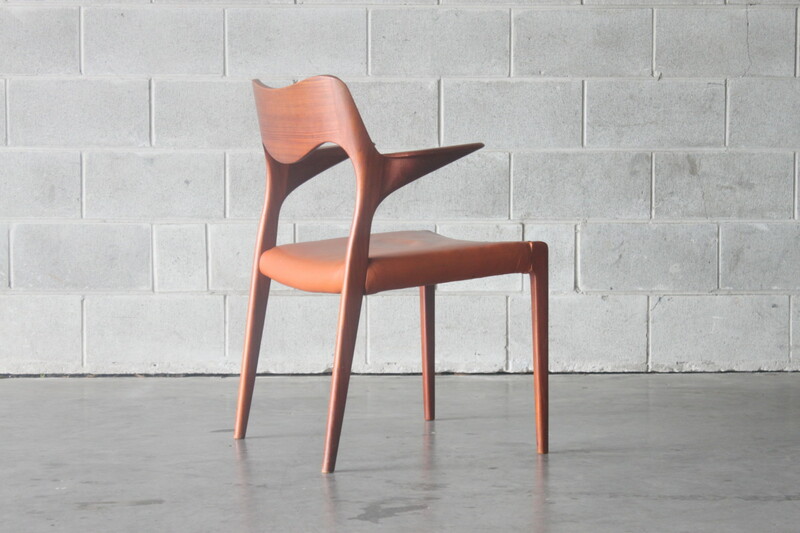 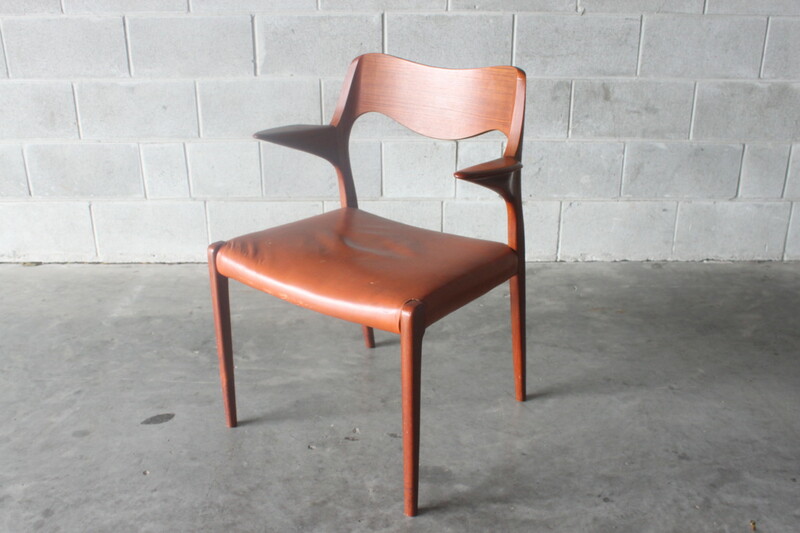 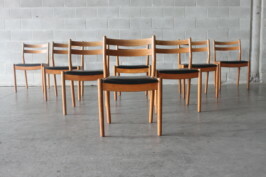 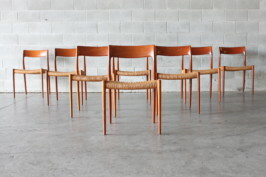 An early model #55 armchair by Niels Moller in teak and original tan leather. 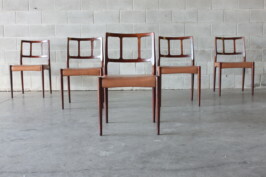 These are rarely seen with only a few examples seen in NZ. 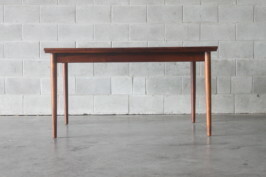 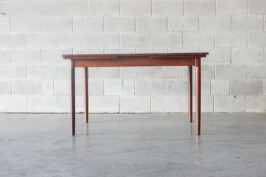 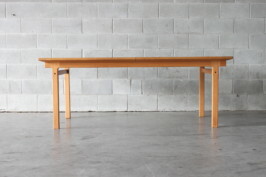 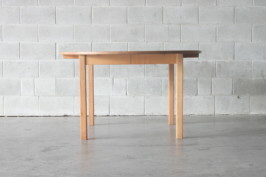 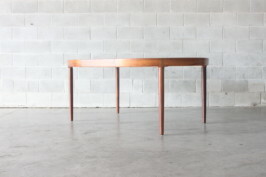 Pair this up with our Valdemar Mortensen executive desk for the ultimate office combo.